Home Blog Explained How does wireless work? Wireless is a way of transporting signals without any wires or optic fibers. Signals propagate through free space in this case. Often, the term wireless, refers to wireless communication. This is a way of transferring information between devices that are not connected with wires. 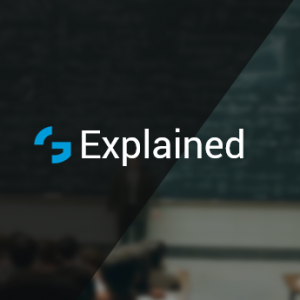 Before learning how wireless communication takes place, let’s see what are the areas where it can be applied to. In most cases we use wireless communication to transmit data. 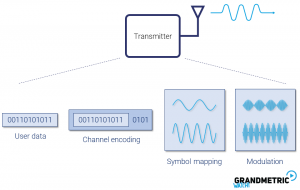 It can be either in one direction, like radio or TV broadcasting or two-way data transfer where one entity acts as a transmitter and other as a receiver. 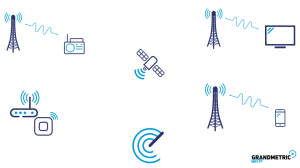 In the second scenario we can use satellites, Wi-Fi Access points or mobile networks, like 3G, 4G or upcoming 5G as the intermediate points which help achieve such communication between the transmitter and receiver. How wireless communication takes place? For wireless communication to take place we require data to be transported without wires. This data is transported using what we call signals(electromagnetic waves). 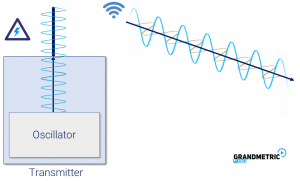 Now the question comes how can we create signal to be sent over wireless? It all starts at the transmitter, where an oscillator generates periodic wave. This signal propagates through internal wires of the device up to the antenna. Since antenna is a conductor, electric current goes further towards the end of the antenna. The antenna then radiates the alternating current as an electromagnetic wave. This is where wireless starts i.e. 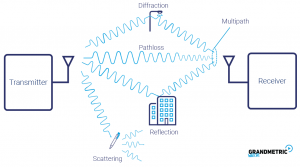 antenna converts electric current into waves. Depending on how fast signal from the oscillator changes, output waves have different frequencies. 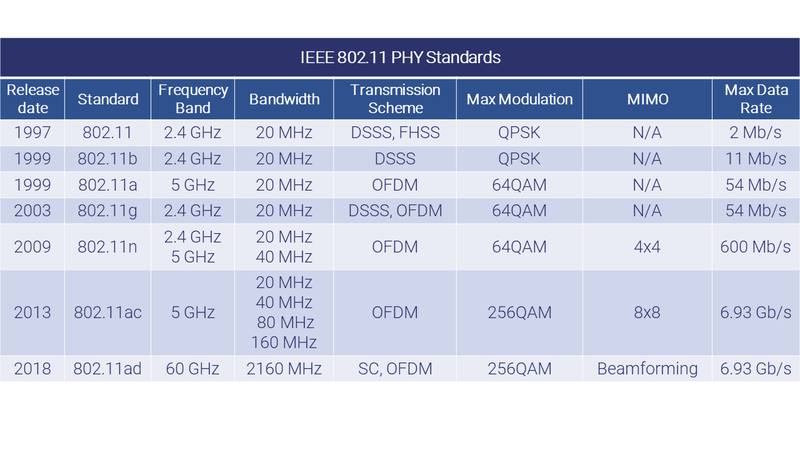 These frequencies can be used for different purposes. We call range of different frequencies a spectrum. It is divided into areas of specific usage. 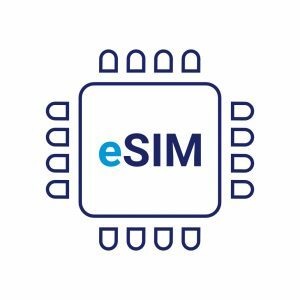 Exemplary usages are: radio-navigation, radio-location, broadcasting, mobile communication, ISM band, satellite, space research and many others. Government authorities, like FCC, are responsible for assigning frequency ranges for specific purpose. A signal usually does not go straight to the receiver after being transmitted. The antenna on the transmitter radiates the signal in many directions. Waves can reflect from buildings, diffract on sharp edges or scatter on small objects and still reach the receiver. On their way, waves suffer different attenuation and delay. Receiver captures all of them as a combined signal. When there is more than one route between transmitter and receiver, we call such channel a multipath channel. We know, that receiver must deal with the distorted and mixed signal to decode the data. This is not a trivial task since captured signal contains a big amount of unwanted components. To make this task easier we take some additional steps in the transmitter. Before sending user data, transmitter is performs encoding. This operation appends additional bits to the message, which makes data recovery in receiver easier. After encoding bits are mapped onto symbols, modulated and passed to the antenna. 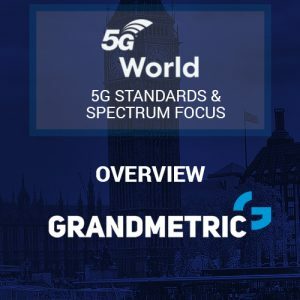 In this blogpost we covered overview of wireless. Starting from where we most commonly use it, where it begins and how it travels in the environment. In the end we discussed one way to deal with channel conditions like pathloss and multipath, namely channel encoding. To subscribe to our mailing list for our online platform where you can learn all this and more visit GrandmetricWatch.